Episode 43 - Battleground PreDCtion / PreDOCtion Podblast! 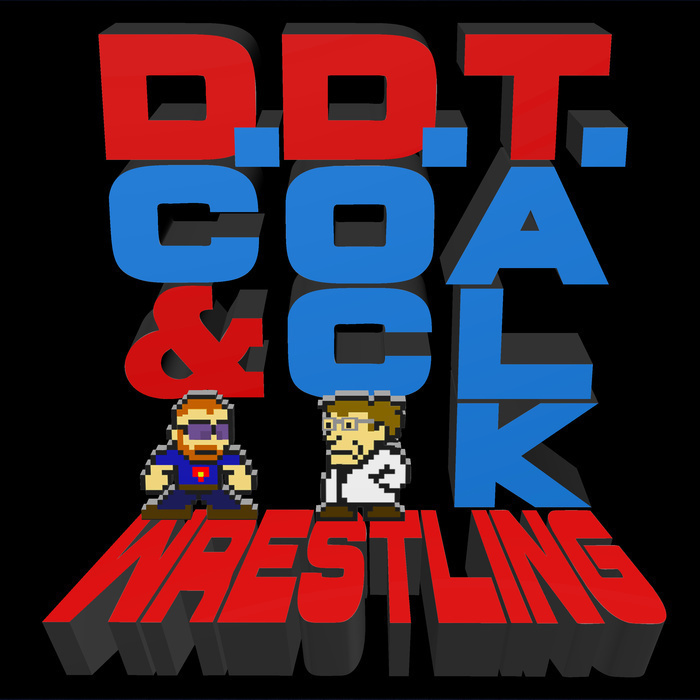 DC and Doc make their PreDCtions and PreDOCtions for Sunday's Battleground, while also covering the new announce teams in WWE. They also spend a few minutes on the new Ghostbusters movie.